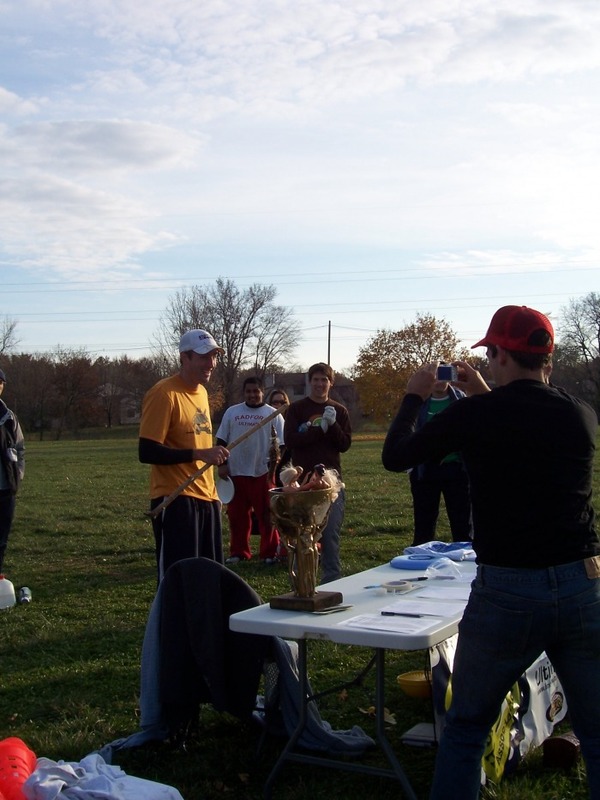 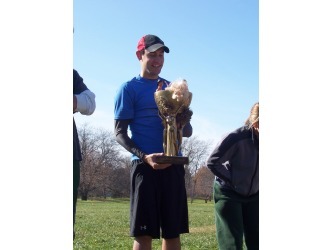 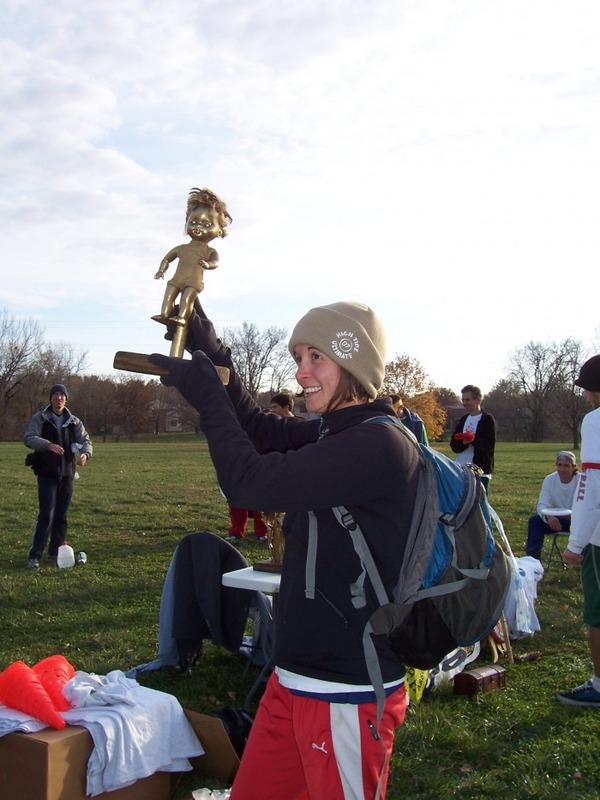 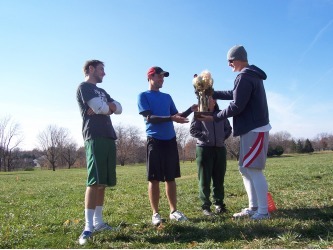 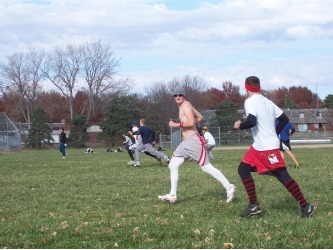 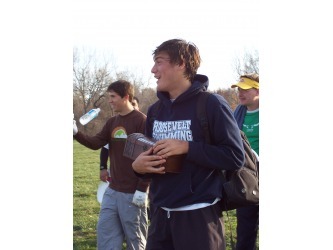 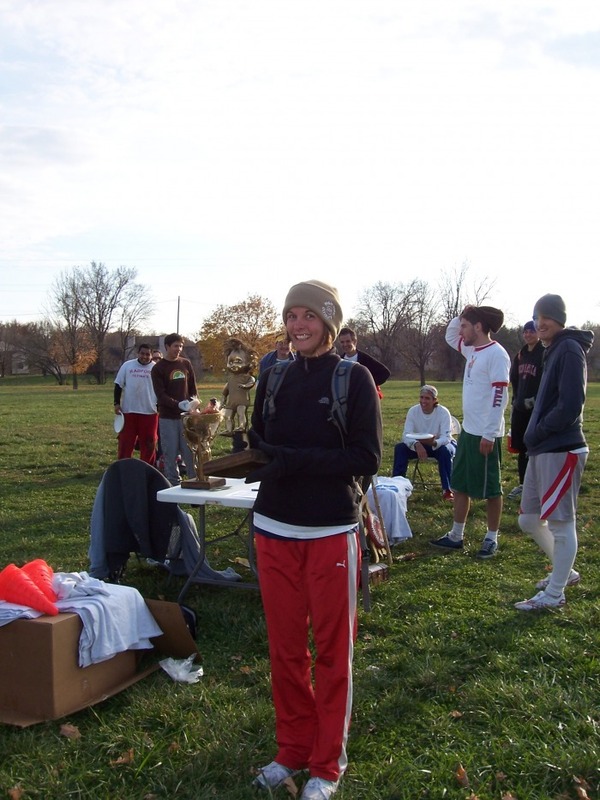 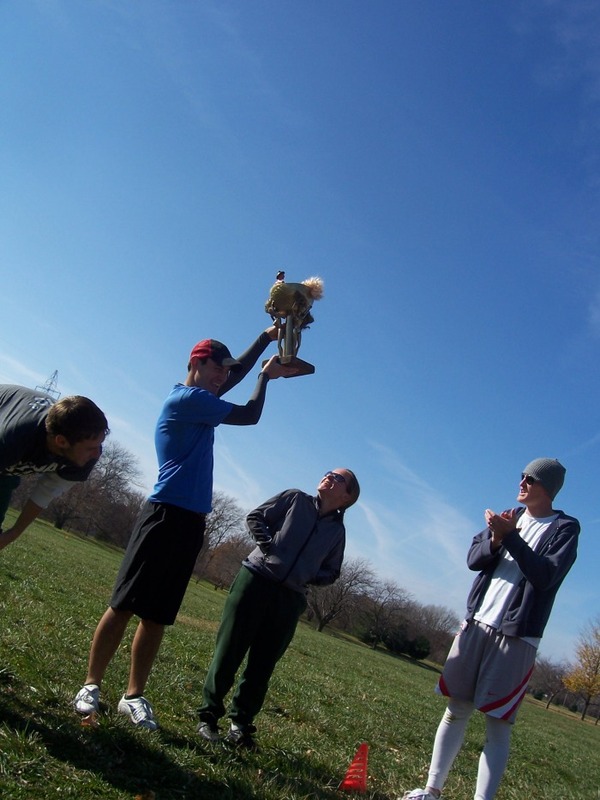 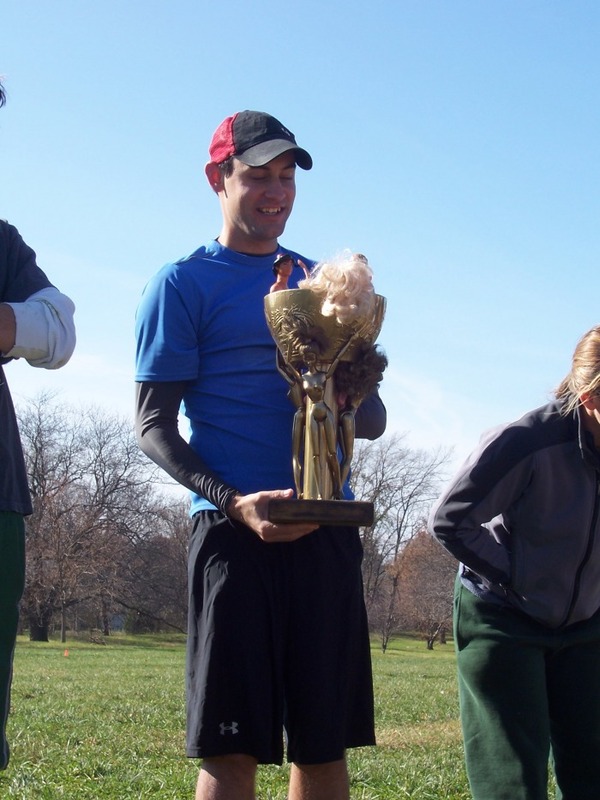 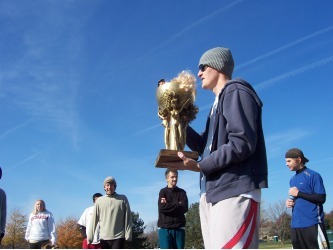 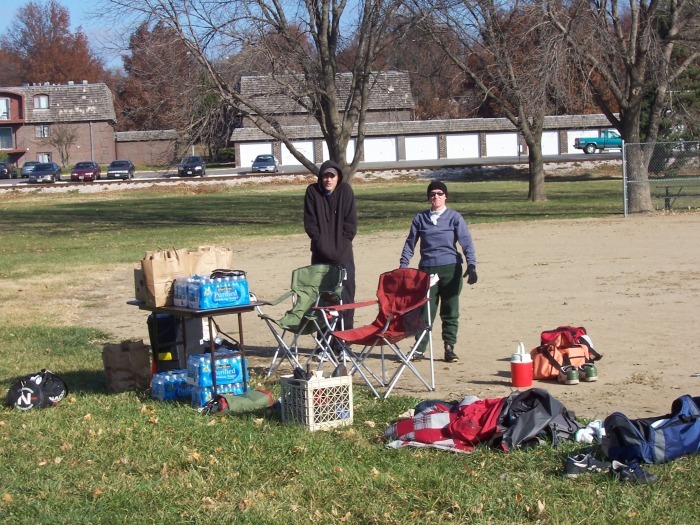 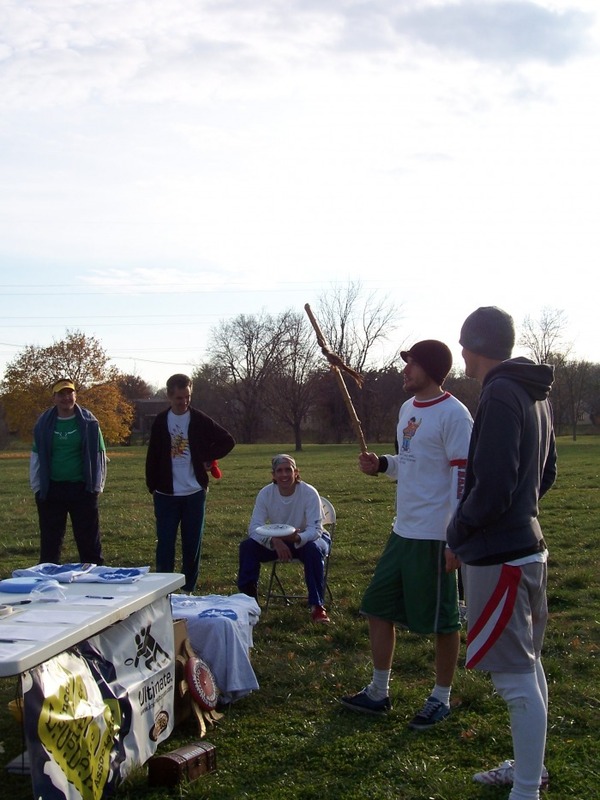 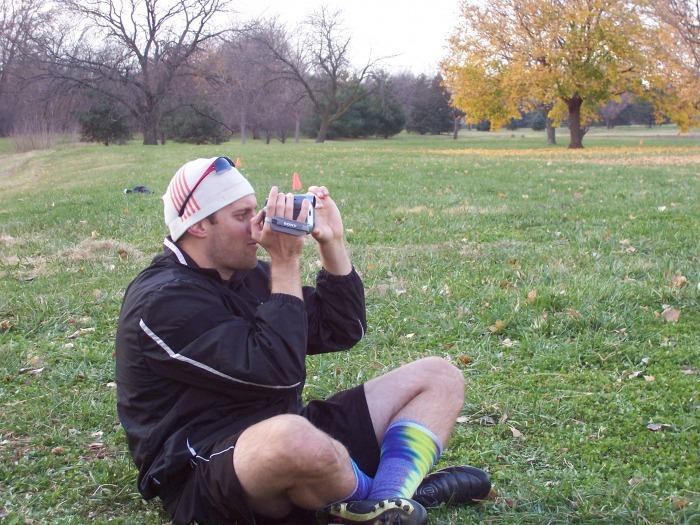 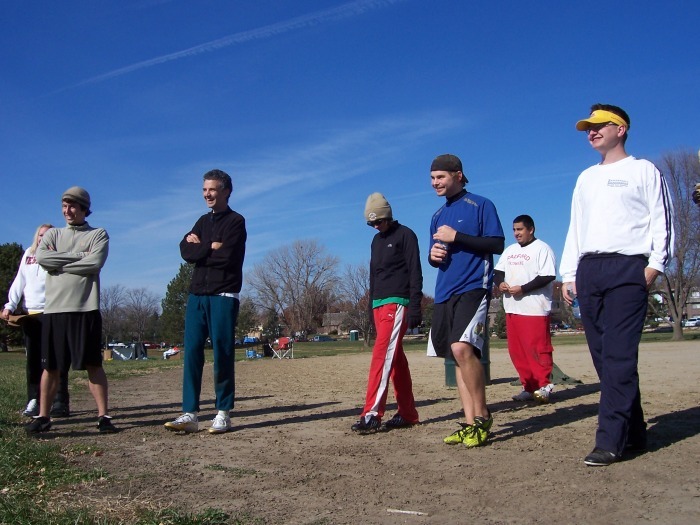 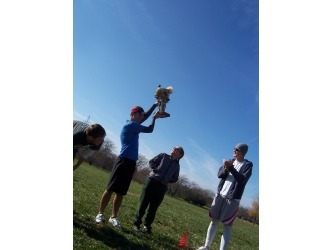 November 2008 saw the first annual LollapaLUDA Ultimate Frisbee tournament, a fun, come-one-come-all event sponsored by the Lincoln Ultimate Disc Association (LUDA) in Lincoln, NE. 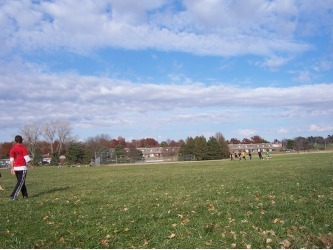 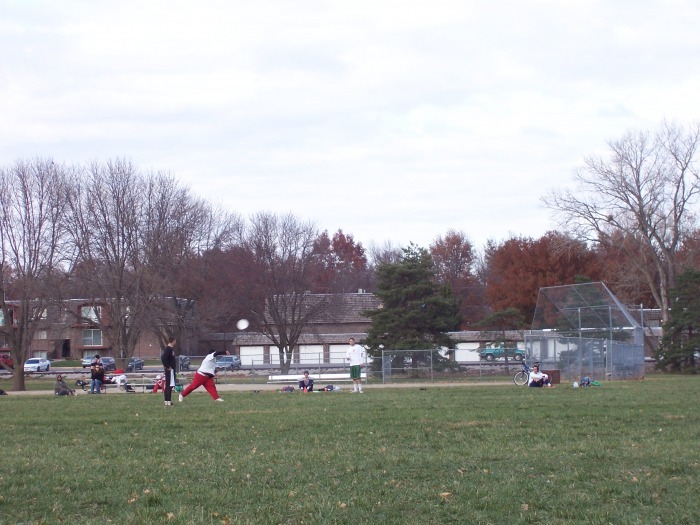 The 2008 event was held at Peterson Park. 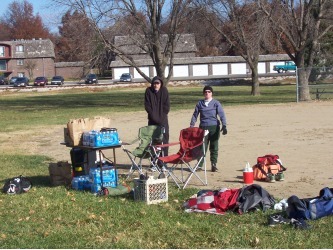 In the morning, the temperature was chilly, in the low 40s. 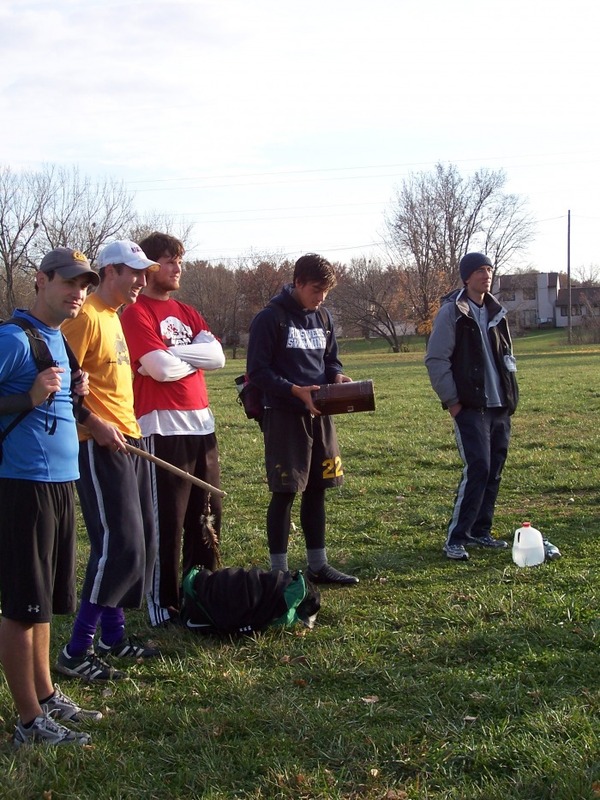 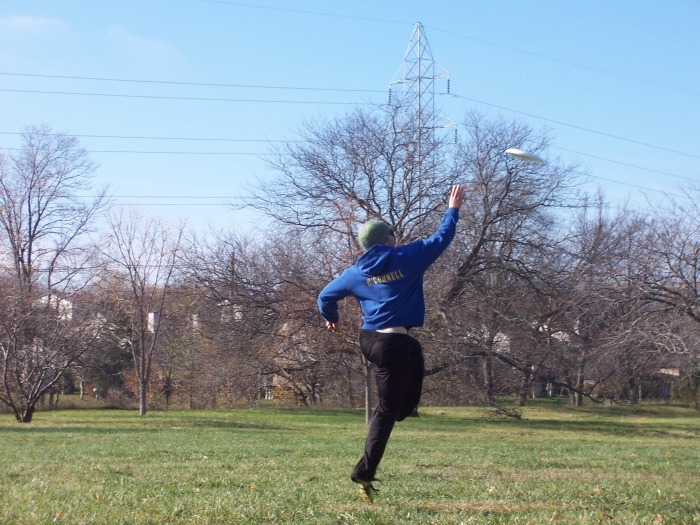 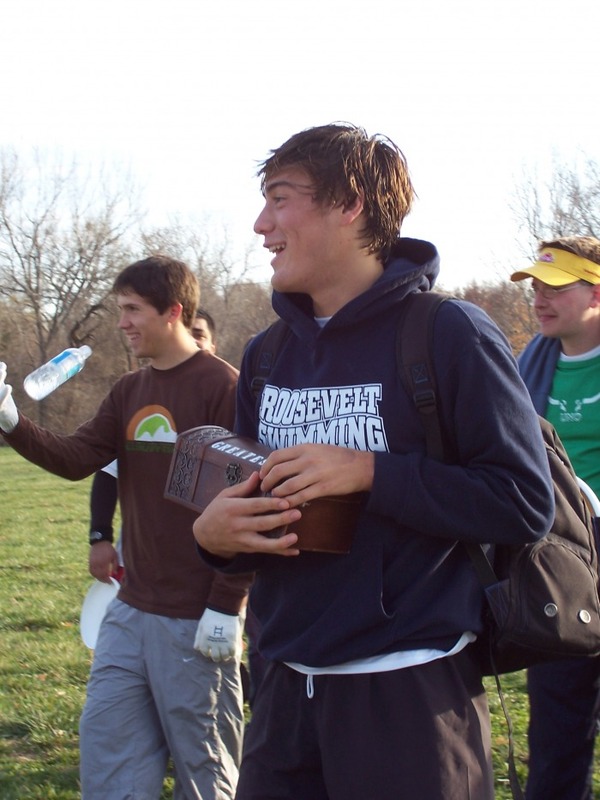 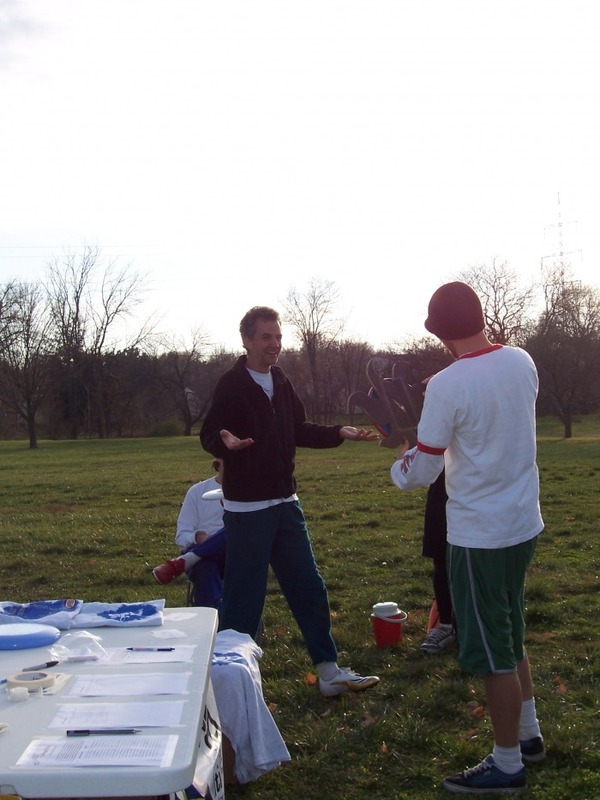 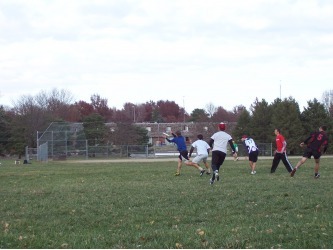 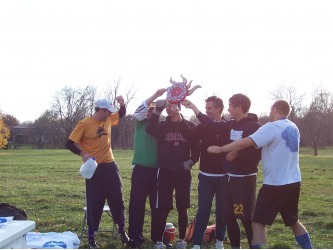 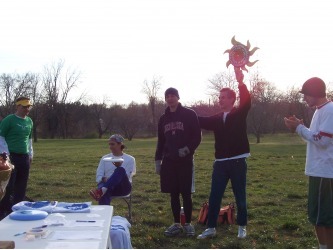 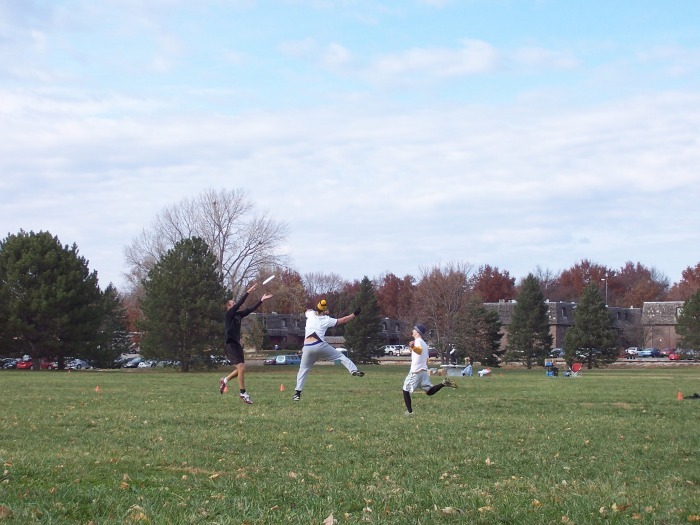 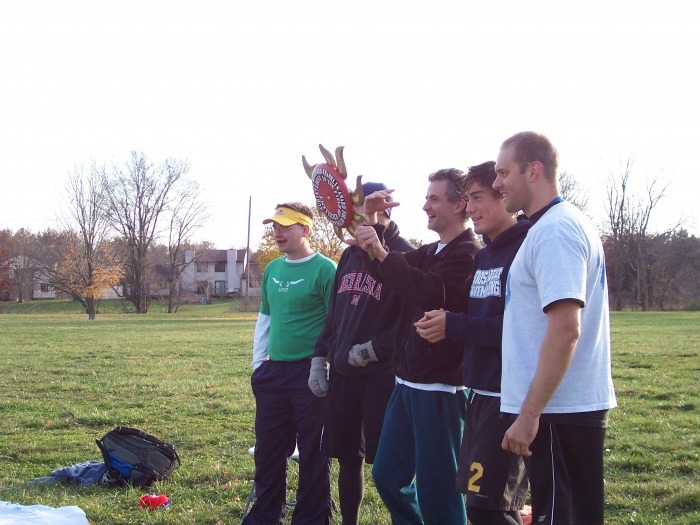 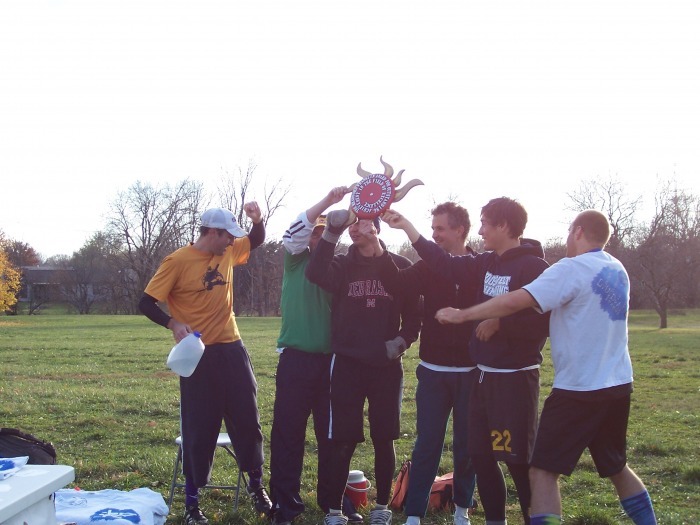 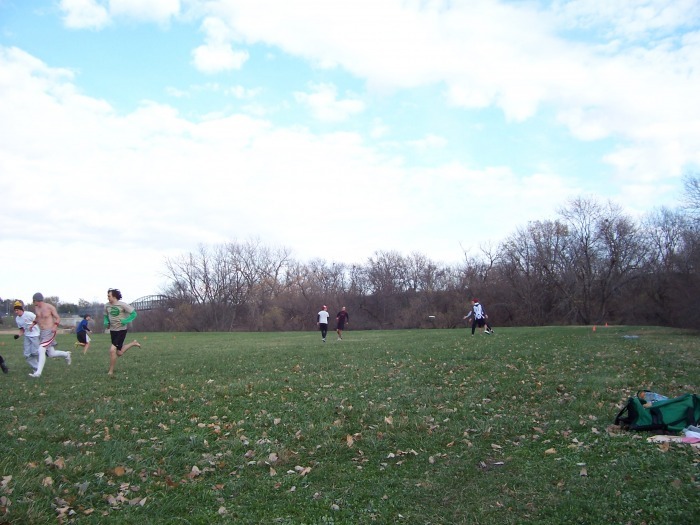 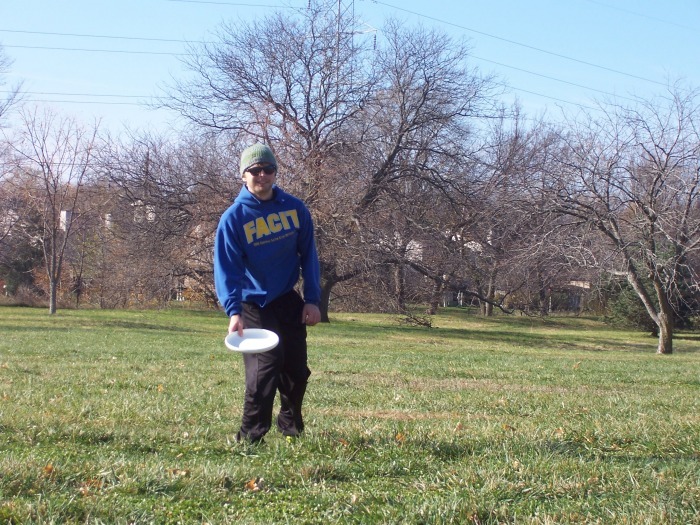 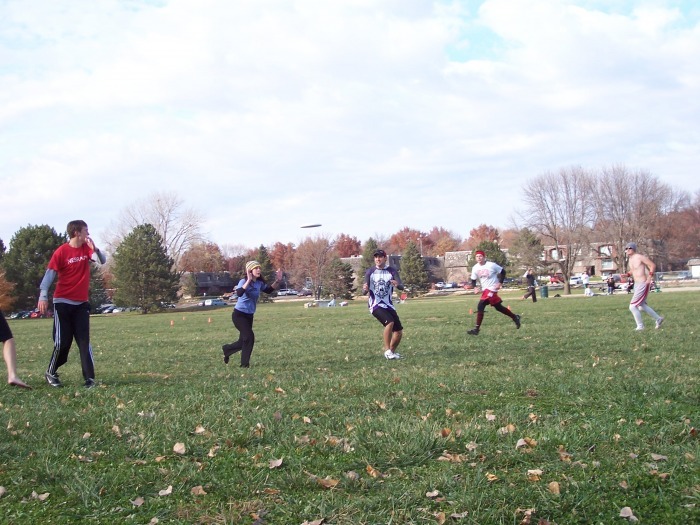 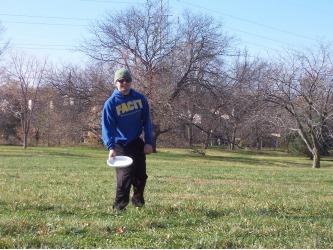 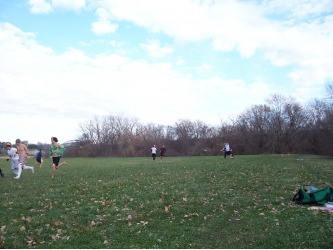 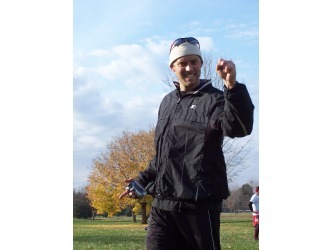 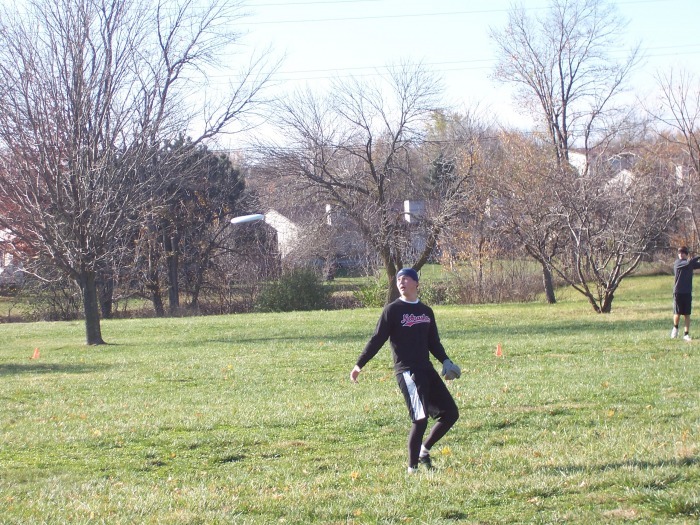 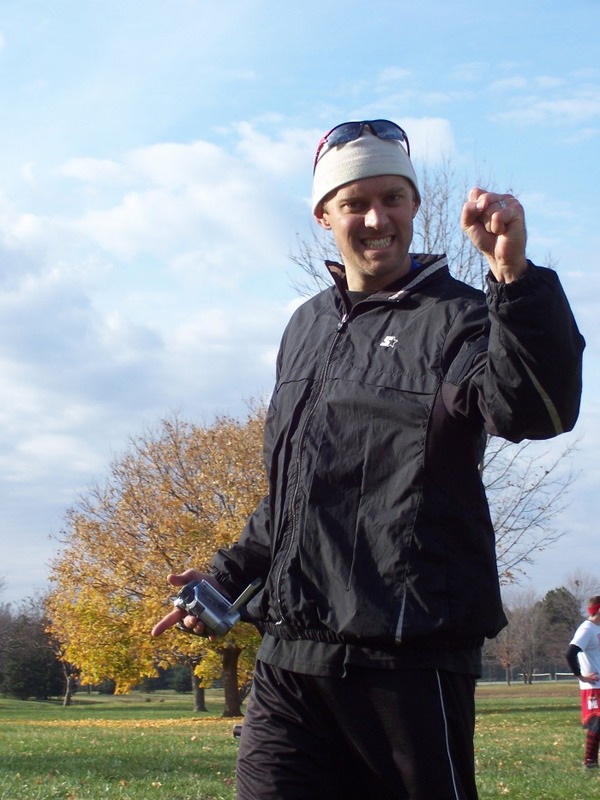 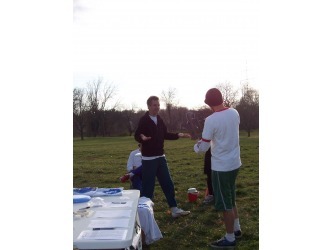 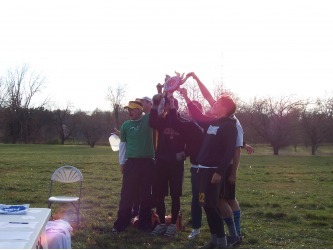 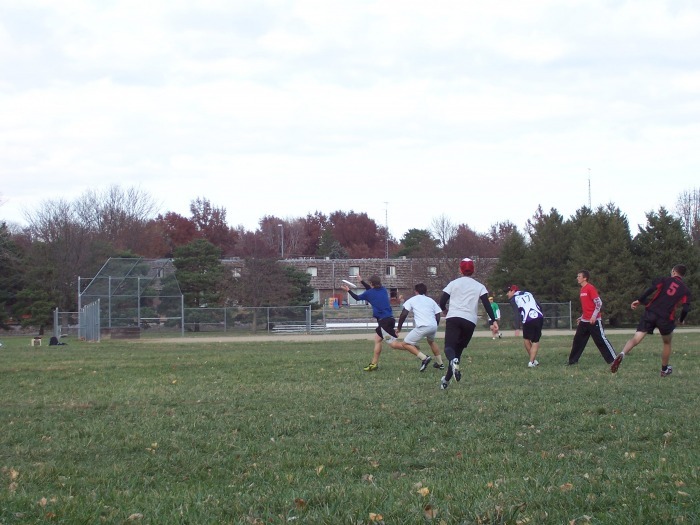 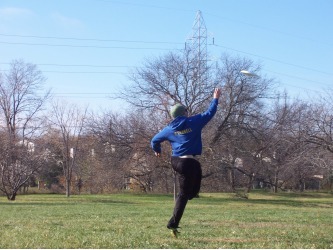 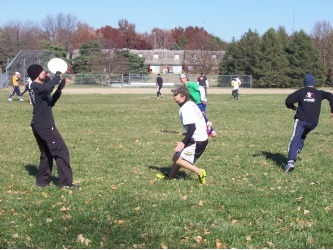 By mid-day, when the tournament proper began, it was still cool, but dozens of dedicated Ultimate players came out to compete. 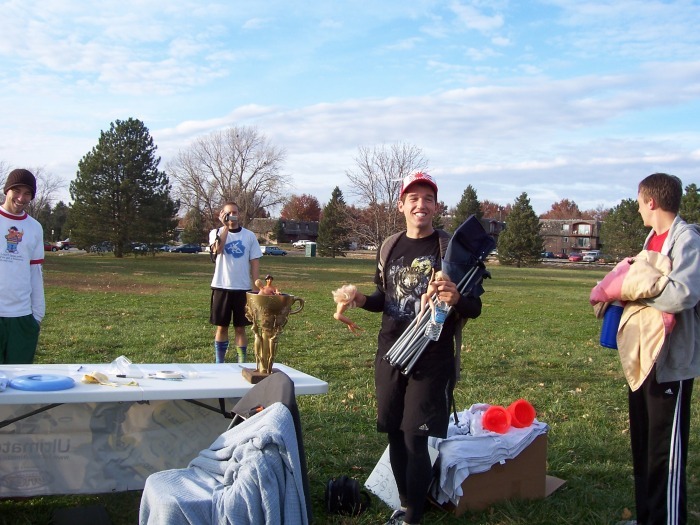 LUDA would like to thank the volunteers who captained teams for LollapaLuda: Brad Franklin, Tony Savage, Ian Hamilton, and Devon O'Connell.